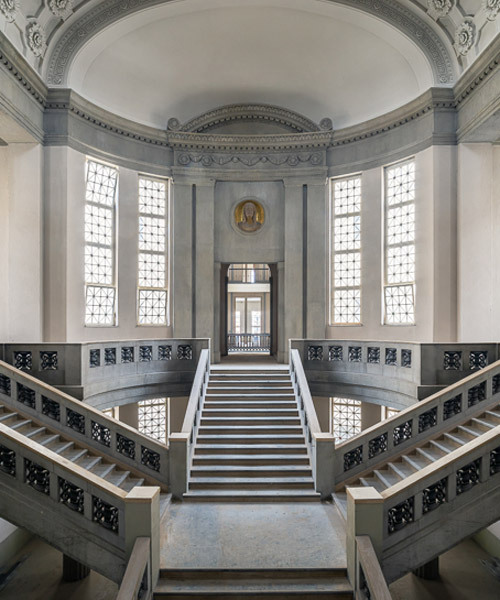 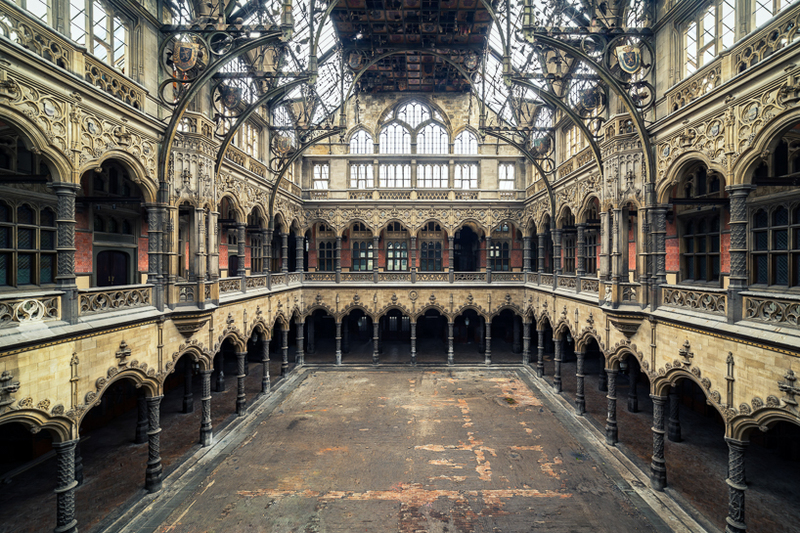 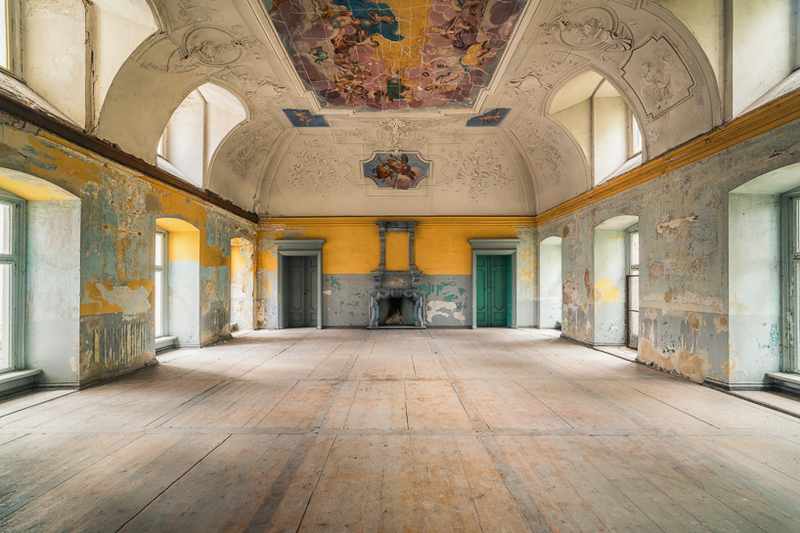 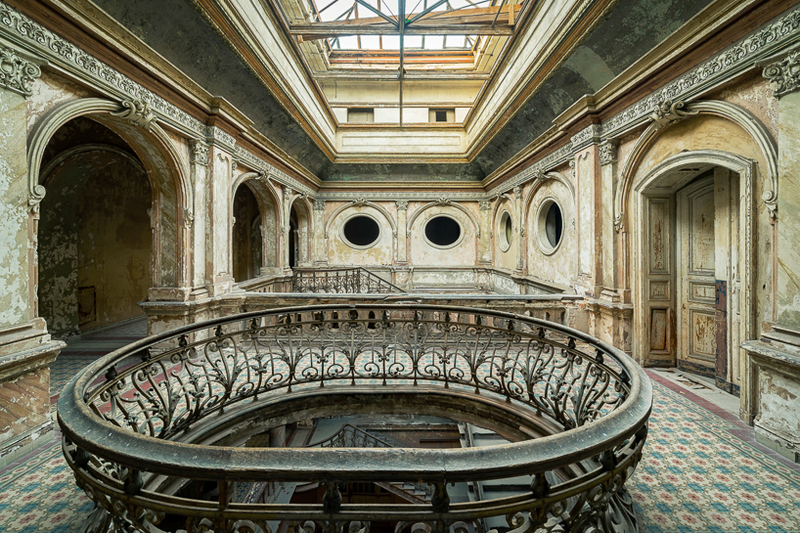 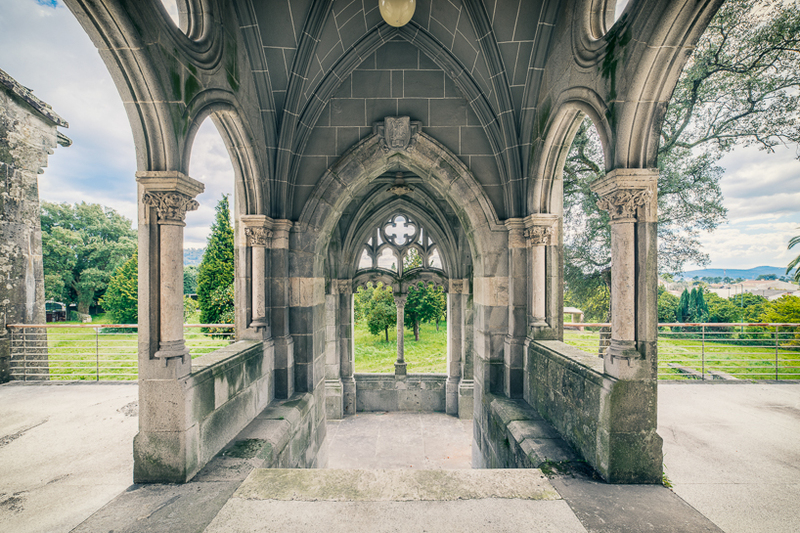 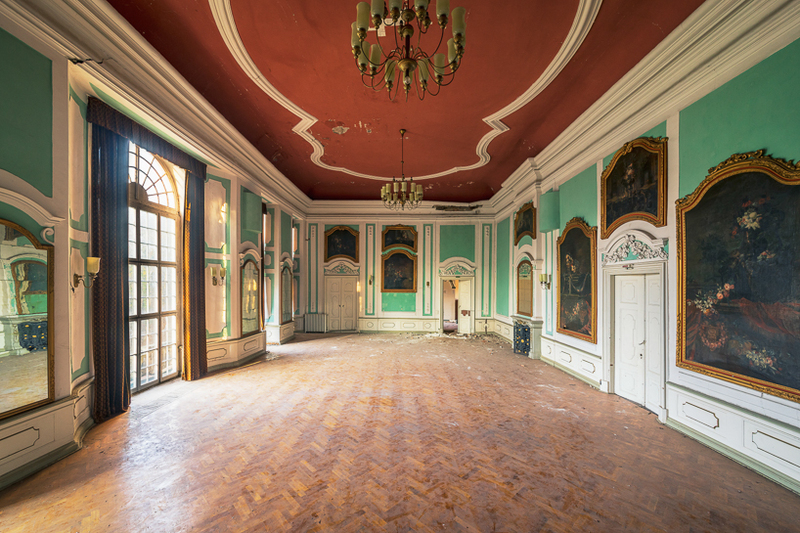 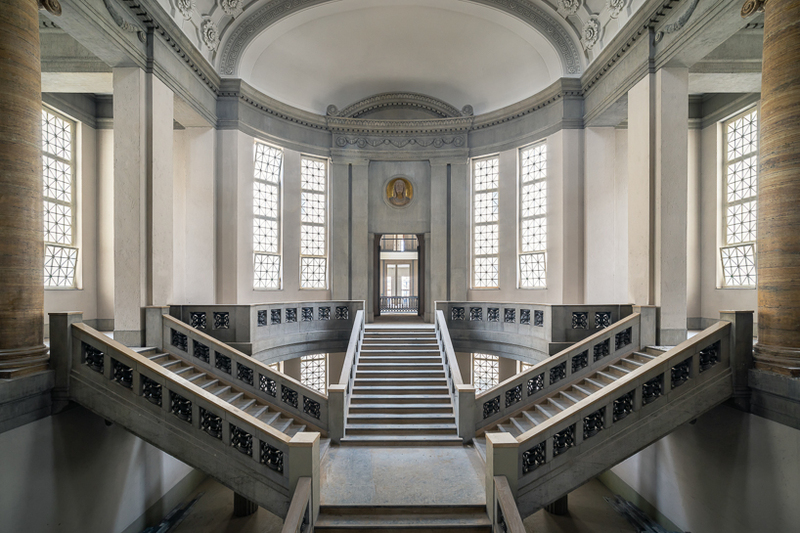 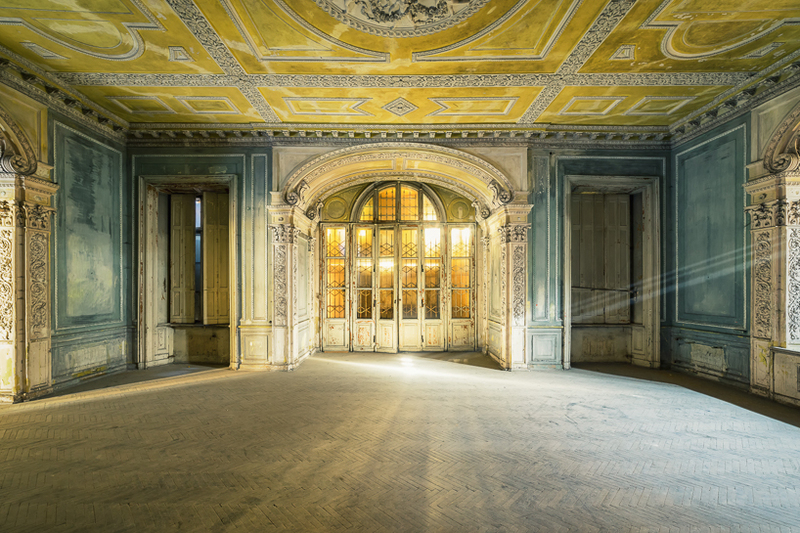 photographer michael schwan’s mission is to explore ‘lost places’ across europe — he describes himself as part of the group of urban explorers. 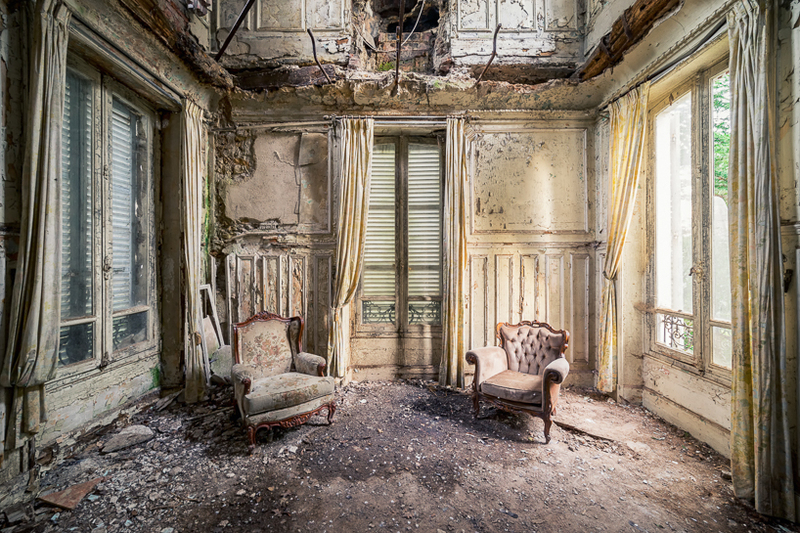 he is curious about what’s hidden behind the closed door, and this is the reason he started his series titled ‘the beauty of decay’. 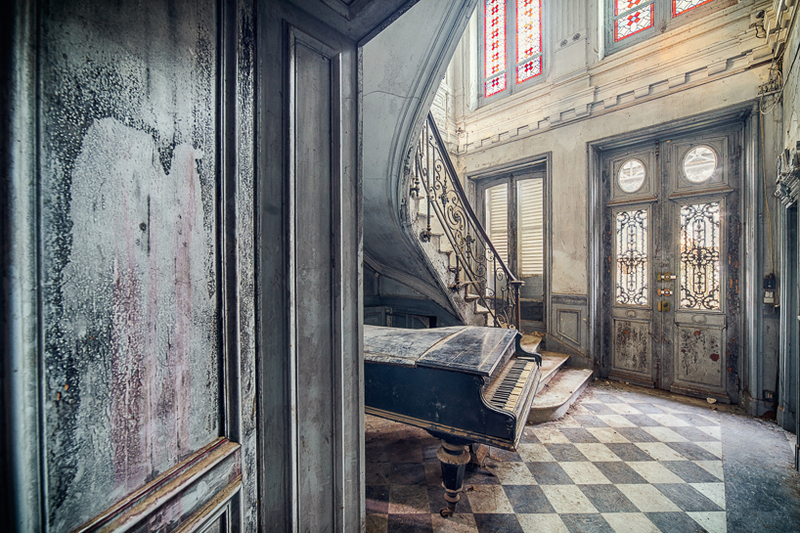 whether furnished villas in portugal or vacant magnificent castles in poland — schwan makes a perfect picture of the scenery accompanied by long-forgotten pieces of past, such as broken pianos, which, by the way, we have already seen in the work shot by romain thiery. 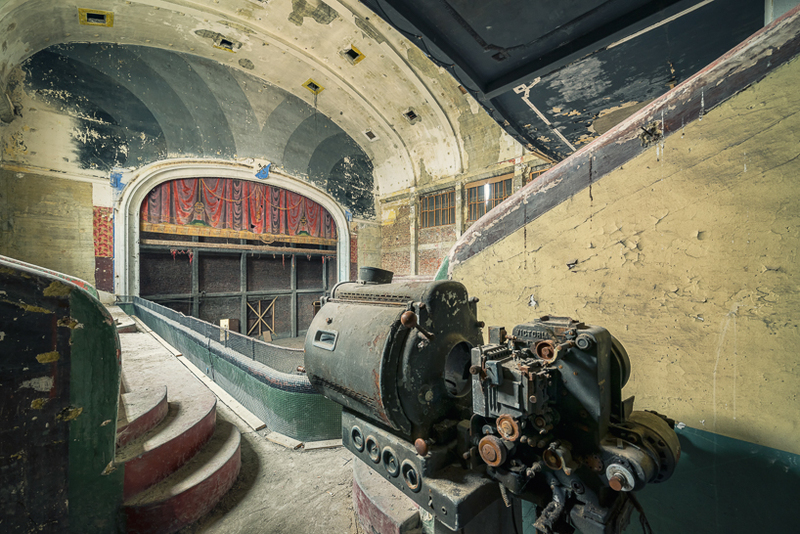 the photographer invites the observers to accompany him on a journey into the past, places that no one had seen for a long time, places which step by step are taken by nature. 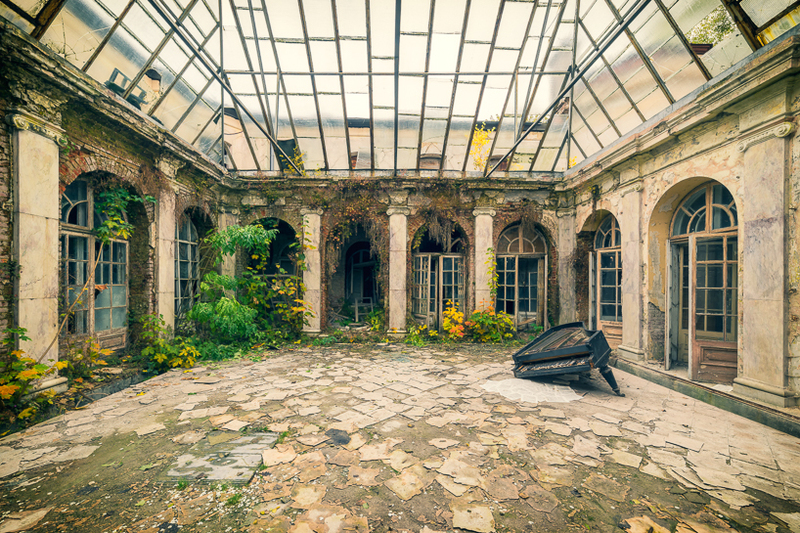 Coming from an area in a time when a ‘Howard Johnson’s’ restaurant with its orange roof was a ‘landmark’, it is unthinkable that these properties would be ‘abandoned’?! 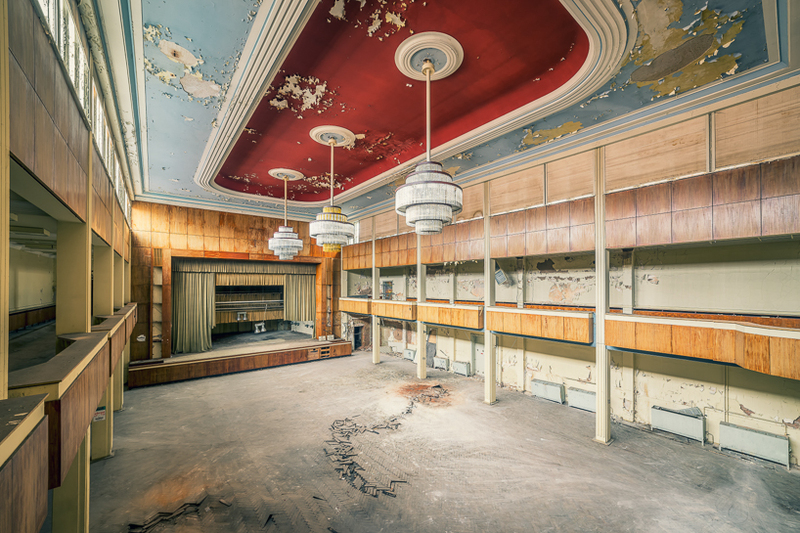 …part 2: It is also unthinkable that these properties would not have been looted and tagged by lowlife — as in Detroit.